After research was released last week predicting high-rise apartment construction will halve over the next decade, the Reserve Bank has warned construction activity could decline as the number of residential building approvals falls from its peak in 2016. 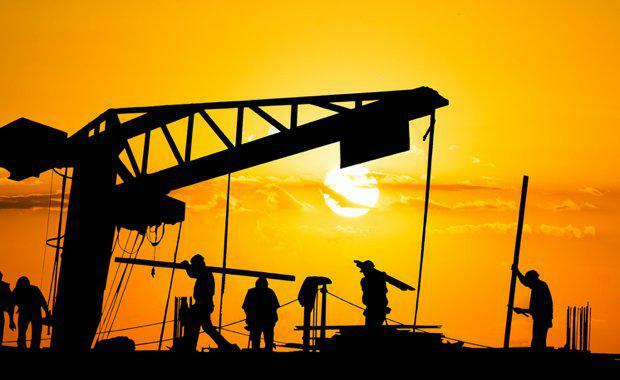 The Reserve Bank's warning comes after activity levels across Australia’s construction sector surged in July, improving at the fastest pace in at least 12 years, according to the latest Performance of Construction Index (PCI) released by the Australian Industry Group. minutes that inflation in the costs of constructing a new dwelling had increased over the prior year in all capital cities other than Perth and Adelaide. "The established housing markets in Sydney and Melbourne had remained the strongest in the country although conditions had eased since late 2016. Housing prices in Perth had declined further, while apartment price growth in Brisbane had been weak" the board said. "Borrowers investing in residential property had been facing higher interest rates and growth in credit to investors has eased, but overall housing credit growth had continued to outpace the relatively slow growth in household incomes. "CoreLogic revealed the pipeline of new work in residential apartment construction across the country also rebounded in July, jumping 54% from a month earlier to $5.5 billion thanks to new applications to build on the New South Wales central coast, south-east corner of Queensland and in Australia’s capital cities.